By Sunrise Ag based in Mildura, AUSTRALIA. By Hardcastle Ventacrop Ltd. based in East Yorkshire, UNITED KINGDOM. By Dry Hydroponics based in Schipluiden, NETHERLANDS. 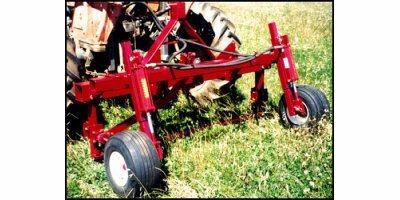 The same reciprocating blade, which works so well on the Till Fix, is used in conjunction with hydraulic depth wheels to lift and loosen crops like onions for harvesting and field drying. Better field drying, no sun damage and fewer tops, means less waste and less work for better returns. By Fix Enterprises P/L based in Daylesford, AUSTRALIA. 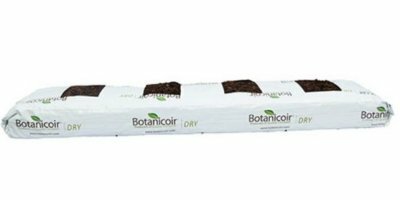 Botanicoir Dry has been designed to encourage generative growing in crops that need a drier substrate to promote healthy growth. This slab has a very high air-fill porosity and gives the grower the ability to steer the crops as they see fit. This semitrailer is intended for transportation of various building dry loads and agricultural dry loads, root crops, organic fertilizes with unloading backward. 9275 prowler 100' narrow axles; flotation & row crop tires; viper controller; rgl6020 lightbar; novatal receiver. By Lilley International based in Williamston, NORTHERN IRELAND. 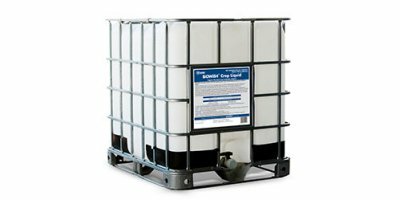 Simitrailer without patched on boards PTU-4 is intended for transportation of various building dry loads and agricultural dry loads: root crops, organic fertilizer with unloading in 3 side. The Pressure Cure Drying System was developed by Custom Marketing Company, KEHO's distributor in the United States. The Pressure Cure Drying System allows harvesting of crops at high moisture (for example, wheat at 26% and corn at 28%) and drying down to optimal moisture. By Edwards Group/ KEHO based in Nobleford, ALBERTA (CANADA).